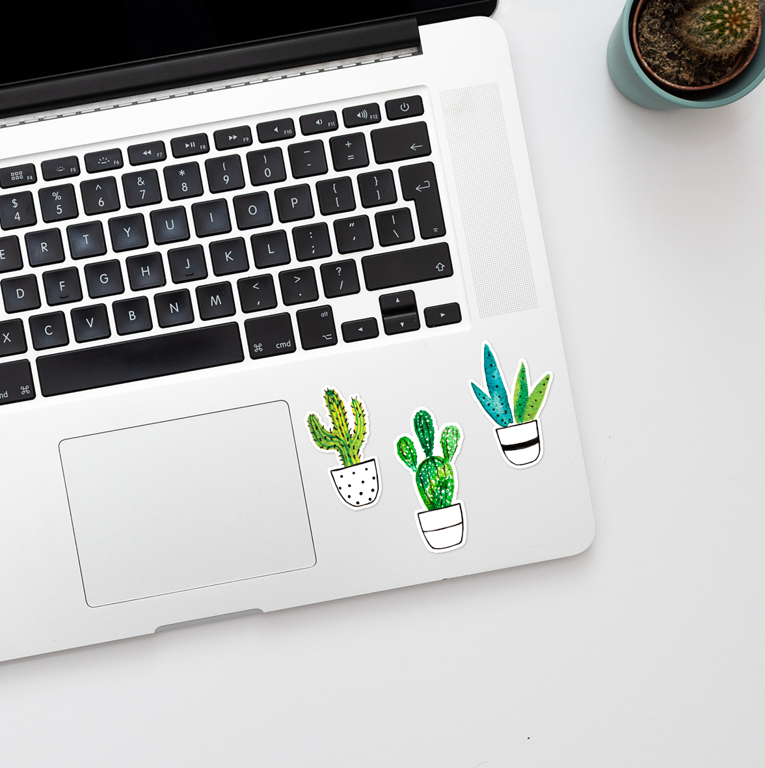 These cute Cactus stickers are a great way to decorate your laptop, notebooks or even windows. Each one is hand - illustrated and coloured with watercolours to achieve more complex and beautiful colour blending. 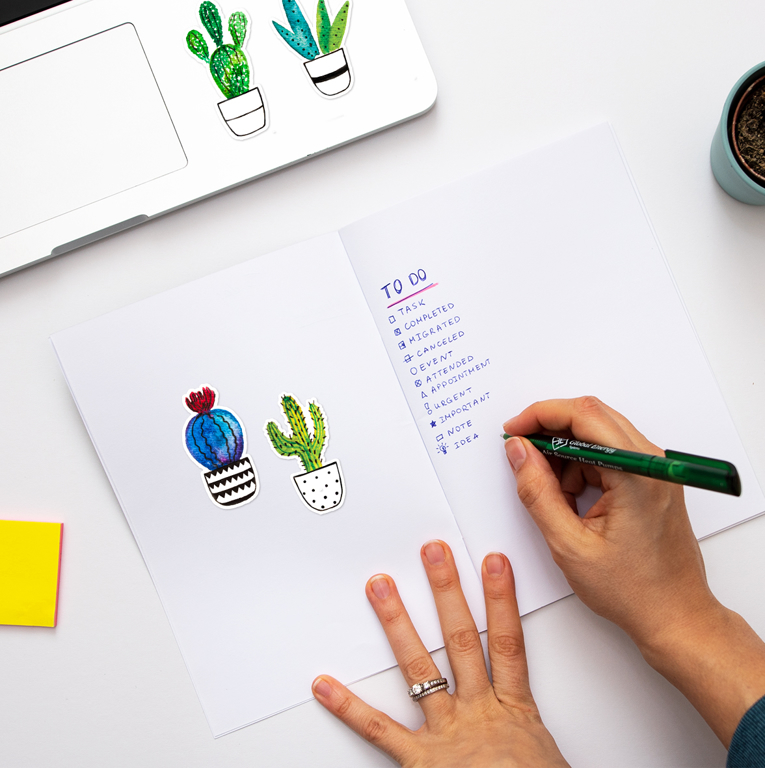 These cute Cactus stickers are a great way to decorate your notebooks, journals or craft books. Each one is hand - illustrated and coloured with watercolours to achieve more complex and beautiful colour blending. The colours are bright. Each sticker has 4mm white border around and it has MATTE finish.